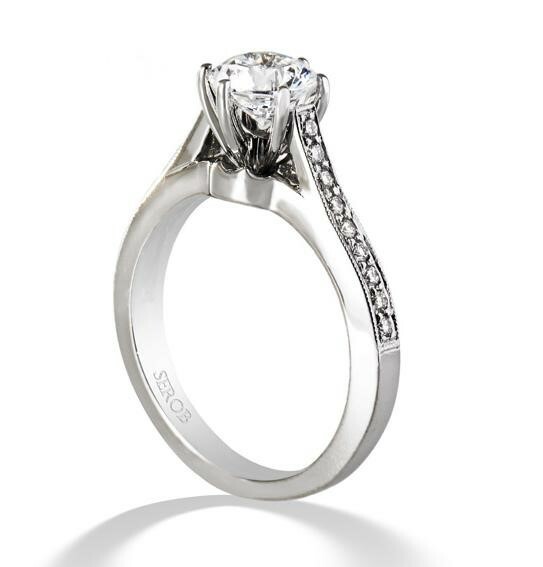 Explore our extraordinary and exceptional collection of diamond engagement and wedding rings. 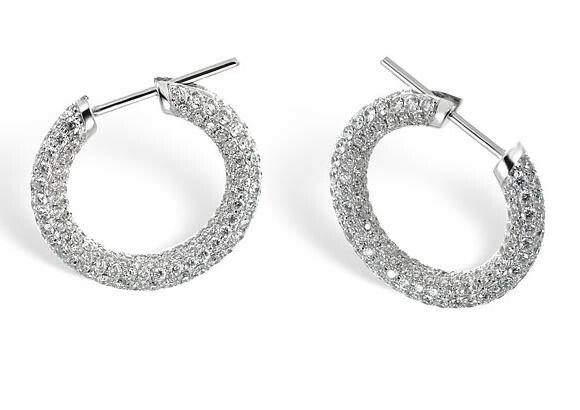 Choose a gift she dreams about from our amazing collection of fine jewelry. 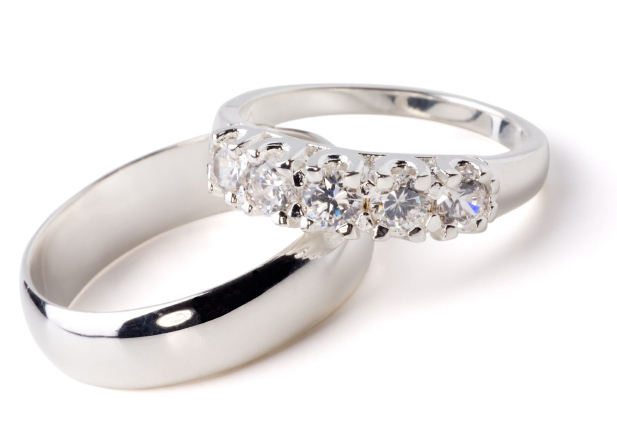 To start the order process of your custom ring design, you should contact to our Diamond Representative, who will work with you during the whole process and discuss the ideas you have about the design in order to turn them into reality. First of all you should send your inspired drawings, sketches to explain what kind of ring design you prefer. 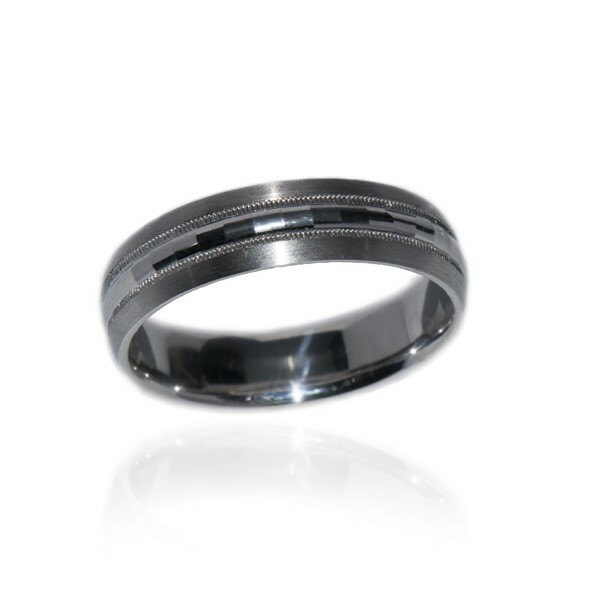 Upon your choice we will provide you with a precise quotation of your ring. 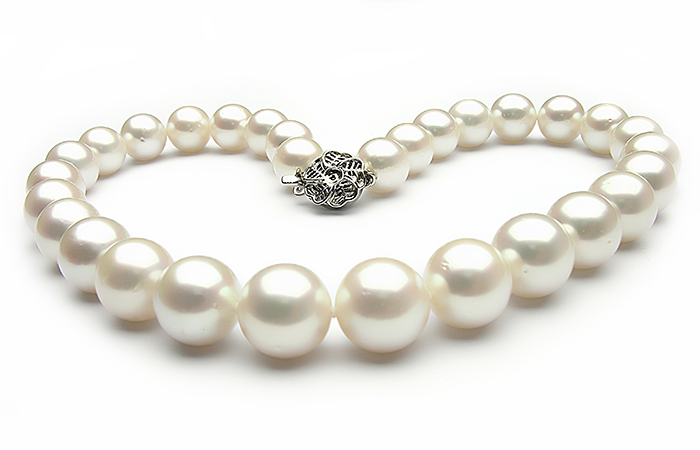 This includes the stone material, stone weight, size, price of the ring and other specific details. When getting your approval, a non-refundable 50 % deposit is required to start the process. Upon receiving the deposit, our designers will work on a Computer Aided Design(CAD) model of your order. 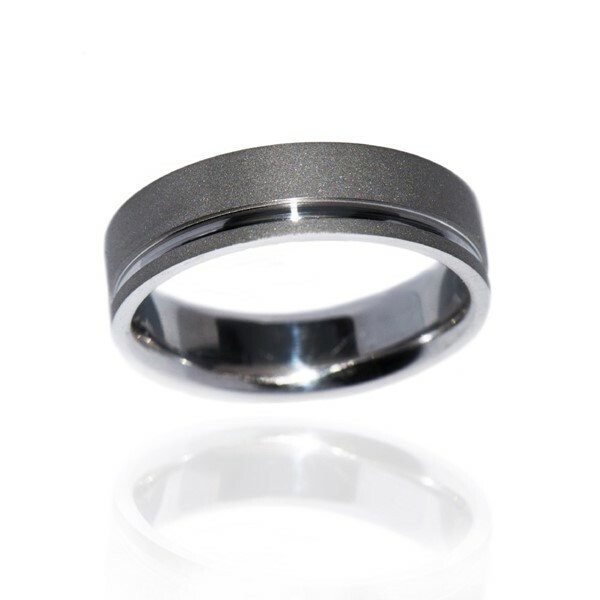 Thus you will have an opportunity to review your ordered ring in 3D form and make some changes if there is a need. Your approval will lead our designers, goldsmiths, craftsmen and diamond setters to finalize the exceptional ring you have ordered. 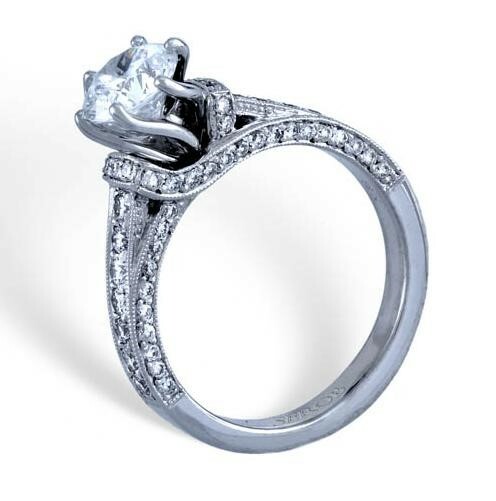 Afterward, our specialists will create a wax model based on the 3D form of the ring. The wax model will be printed in a state-of-art 3D printer showing what the final piece will look like. 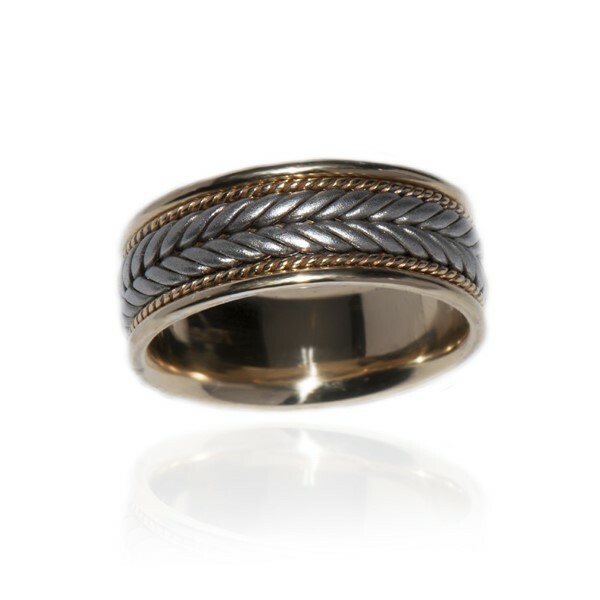 And finally, our goldsmiths will cast the wax 3D model into a precious metal(based on your order). Since Customer satisfaction is number one priority for Kasting Studio, it ensures the highest quality. 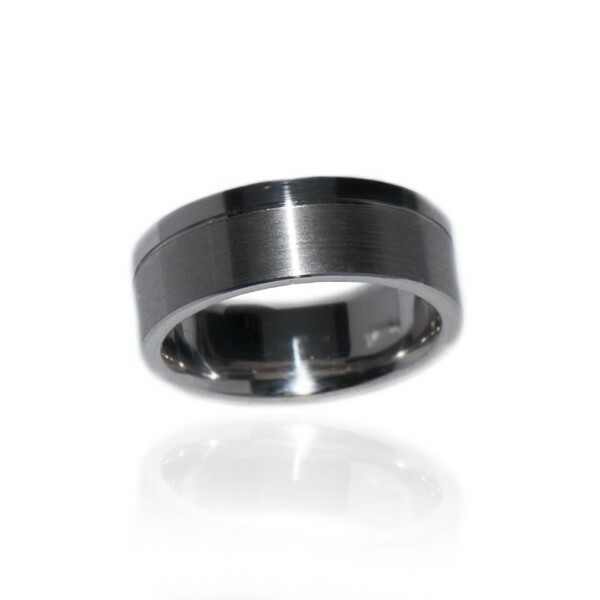 Thus ,all the custom ring designs meet Kasting Studio quality standards. Hence, while finalizing the custom ring, it passes microscopic inspection and, afterward, it is photographed and appraised. Find our educatory tips and guides that will help you to make a right decision when choosing diamond rings and fine jewelry. I was not sure whether to order a ring online. But after researching Kasting Studio reputation I decided to take a risk. What was really amazing that I saved hundreds by ordering from Kastingstudio.com and the quality was excellent. 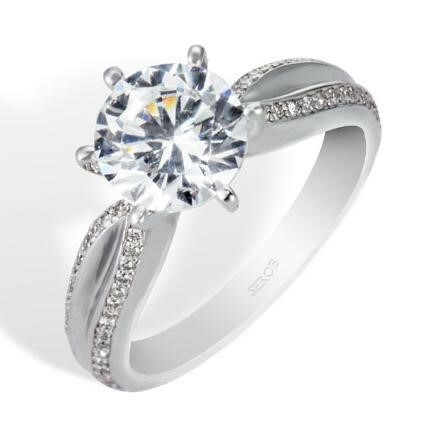 It takes me long time to decide to order an engagement ring online. It was the best experience I had ever had. The process became too easy with the help of designers, experts support and guidance who led me to make an excellent choice. My fiancee just loves it.